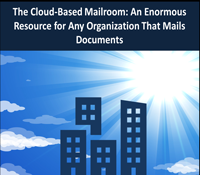 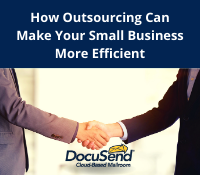 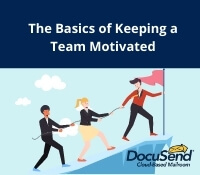 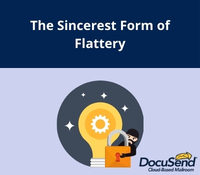 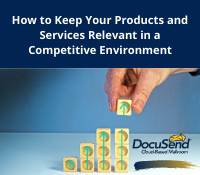 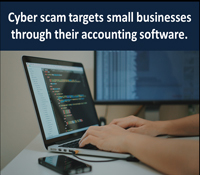 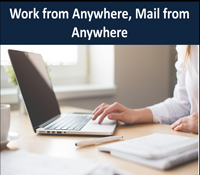 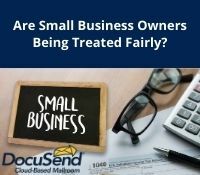 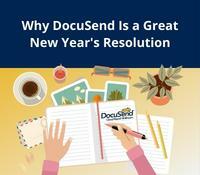 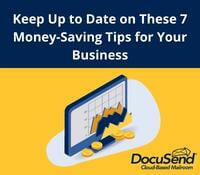 As part of our commitment to help small businesses grow, many of our blogs will be focusing on a variety of small to medium business (SMB) experiences, including those of DocuSend’s management team and our founder, Jim Stewart. 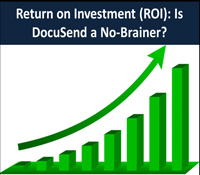 He started DocuSend’s parent company and shares his insights into bootstrapping businesses and launching new products like DocuSend. 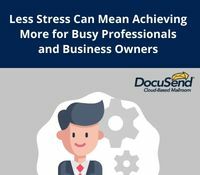 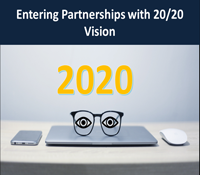 More importantly, we are providing an informal forum for you to share your professional knowledge and expertise with our fellow SMBs on our blog page because your comments and suggestions will help all of us grow. 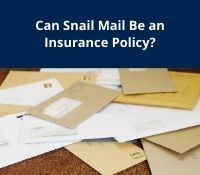 Can Snail Mail Be an Insurance Policy? 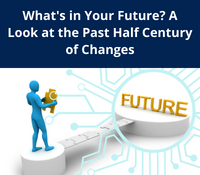 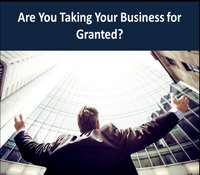 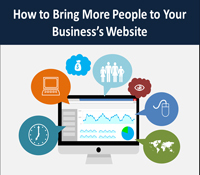 Are You Taking Your Business for Granted? 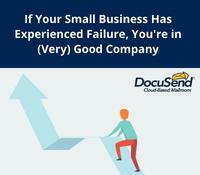 Running a Small Business? 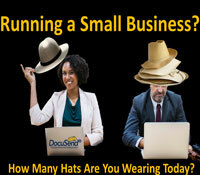 How Many Hats Are You Wearing Today? 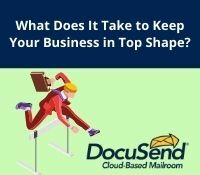 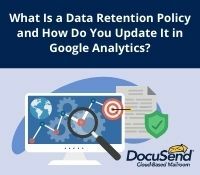 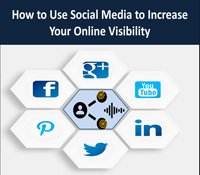 What Does It Take to Keep Your Business in Top Shape? 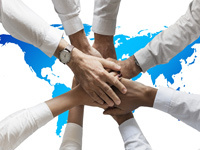 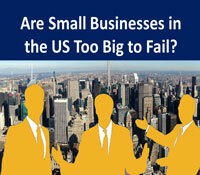 Are You a Canadian Business with Customers in the United States? 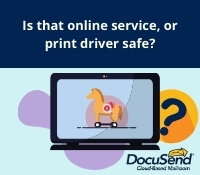 What a Fearful Thing a Neglected Duty Becomes! 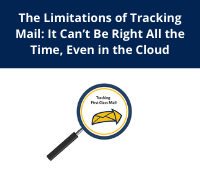 To Mail or Not to Mail? 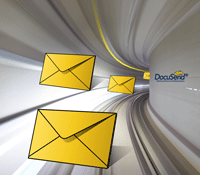 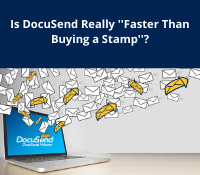 Is DocuSend Really ''Faster Than Buying a Stamp''? 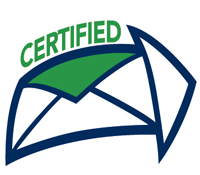 Trojan Horse. 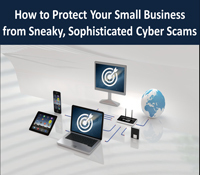 Don't invite Trojan software and apps onto your system! 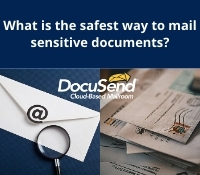 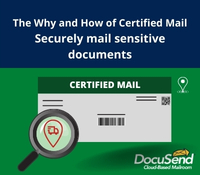 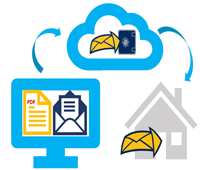 What is the safest way to mail sensitive documents? 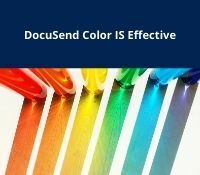 Is Printing Invoices in Color Cost Effective? 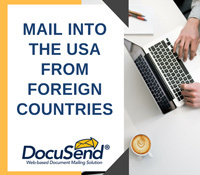 We Can Get Your Mail Delivered Quicker! 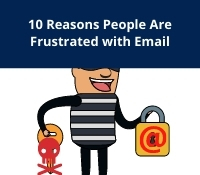 How Do I Secure My Information from Internet and Cyber-Attacks? 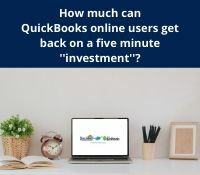 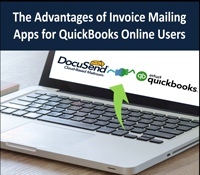 QuickBooks online users: Drastically Reduce Your Billing Process! 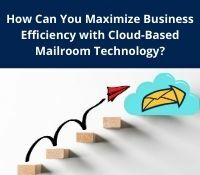 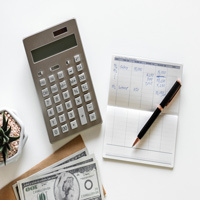 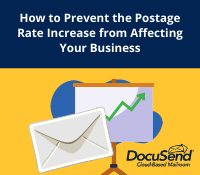 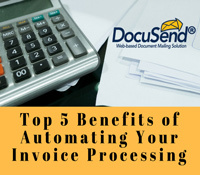 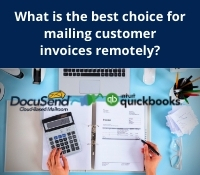 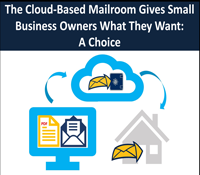 What is the best choice for mailing customer invoices? 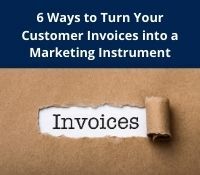 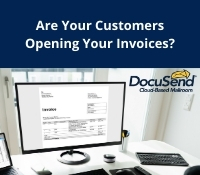 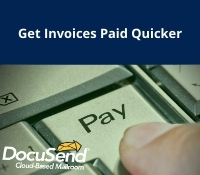 How to ensure your customer invoices get opened!